Google had an all-day regional training booked, but due to a last minute cancellation, the trainer could not make the training day. 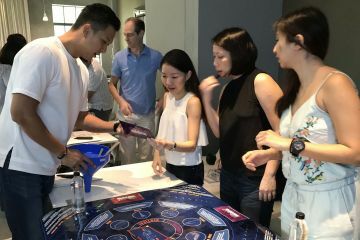 With just 48 hours, Google contacted Team Building Asia to put together a fun, engaging experiential learning activity that would enable teams to explore Hong Kong Island. With so little time, how did they do it? 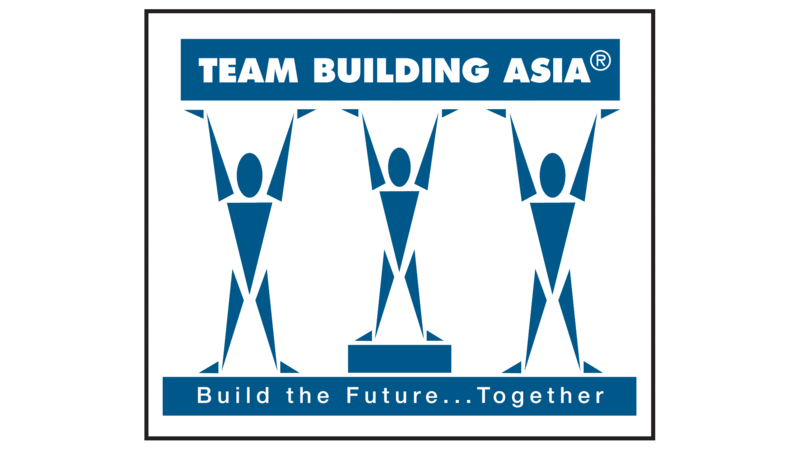 Team Building Asia has been delivering team building programmes and facilitating training and development for over 16 years, so the team didn’t skip a beat as they sprang into action. 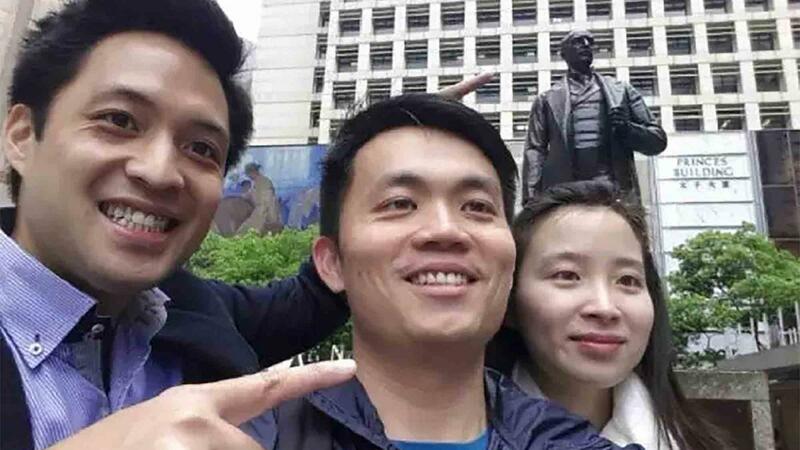 With less than 48 hours to enlist staff to support, programme client information, and launch the digital tablet-based scavenger hunt touring around Hong Kong Island, Team Building Asia left no detail out and Google had a blast with Go Team! 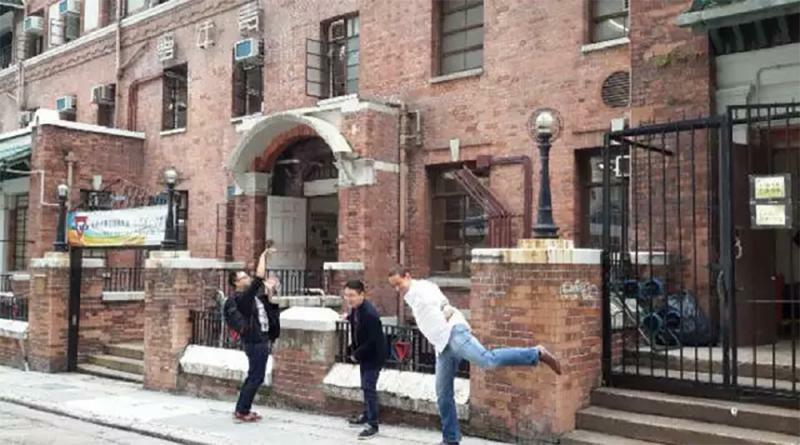 Departing from their office in Causeway Bay they discovered the Central, Admiralty, and Sheung Wan areas through a dynamic scavenger hunt. Each team was equipped with an iPad which they used to complete GPS triggered challenges and activities, all relevant to the local areas or to the client’s business. 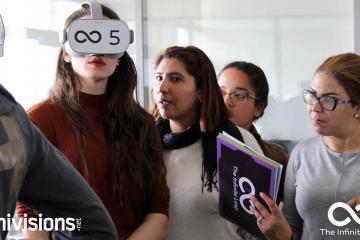 It was a high energy event, with the teams competing against each other to score the most points and complete the programme in the shortest time. 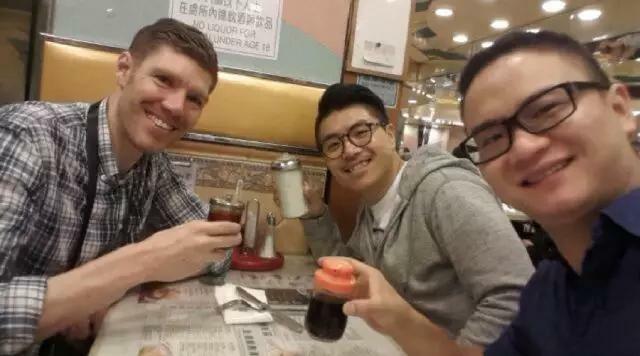 Once back to home base at the Google Hong Kong office, the participants ended their day by celebrating the winning team and enjoying a delicious, well-earned team lunch. 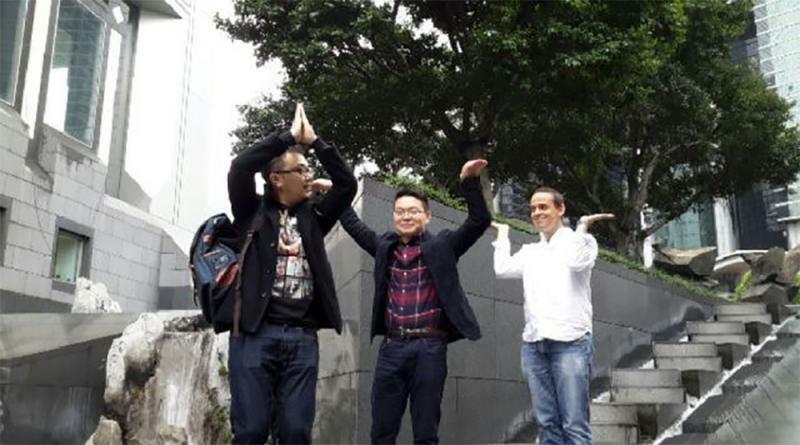 The new business sales lead from Google applauded Team Building Asia, remarking,“Due to a last minute cancellation of another activity, I contacted Team Building Asia only 2 days prior to the event. 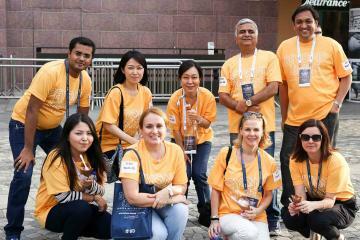 Despite the short turn around time, they delivered an excellent Go Team activity for my team."